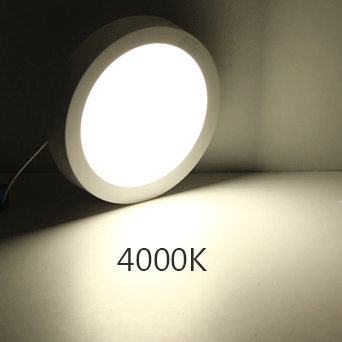 The Prelux IP65 Shield LED Downlight is fire-rated up to 90 mins and comes CCT changeable as standard with a choice of 4 optional bezels. 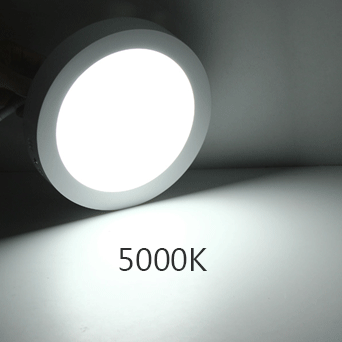 The IP65 Prelux Shield 10W LED downlight is approved fire-rated for 30, 60, and 90 minutes using the test standard (BS476-21). 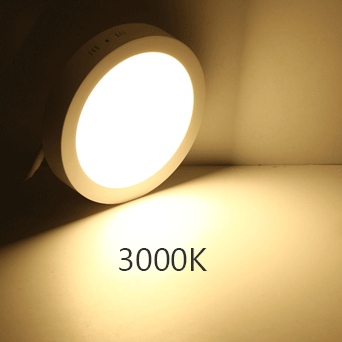 Triac dimmable as standard, and with the 3000K / 4000K and 5000K CCT options the Shield is suitable for a broad range of domestic and commercial applications. The fitting comes with a textured white bezel as standard but with a clever twist and lock design there is also the option of 3 additional finishes to chose from (to be ordered separately). The die-cast aluminum body provides high thermal conductivity for a longer lifespan.